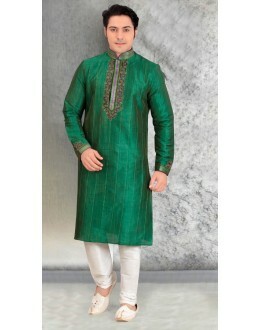 Product Details : Style : Stitched / Ethnic Wear Kurta & Ch.. 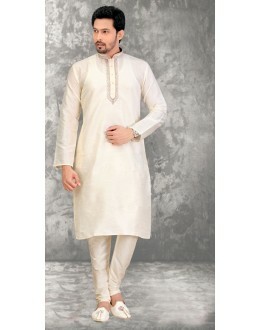 Product Details : Style : Stitched / Ethnic Wear Kurta &am.. 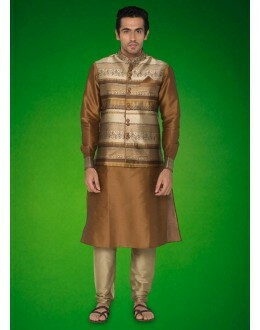 Product Details : Style : Stitched / Ethnic Wear Short Kurta &a.. 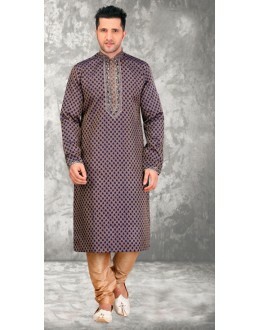 Product Details : Style : Stitched / Ethnic Wear Short Kurta&nb.. 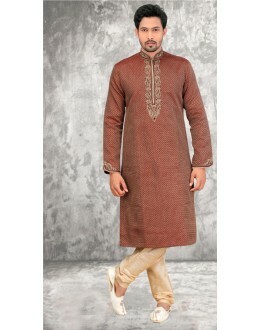 Product Details : Style : Stitched / Ethnic Wear Kurta Pajama S.. 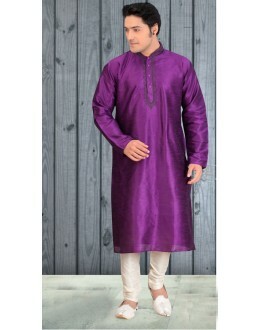 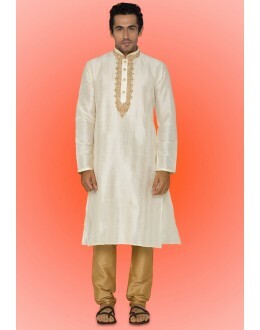 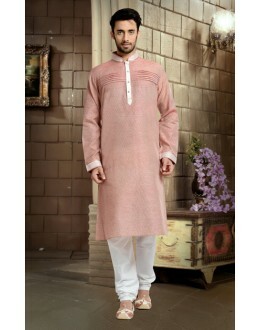 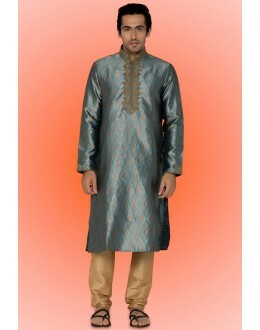 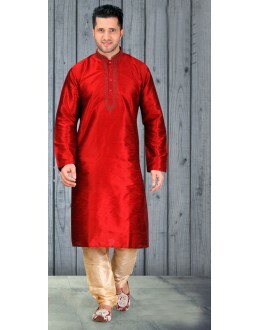 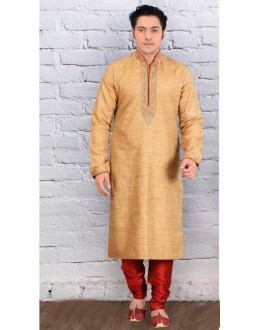 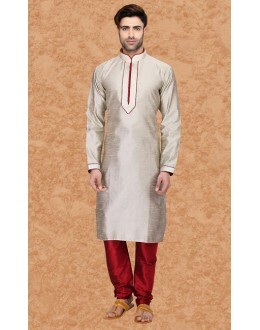 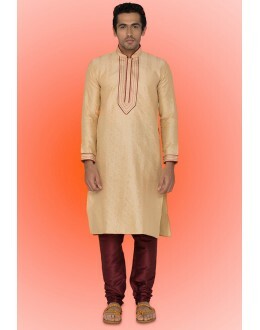 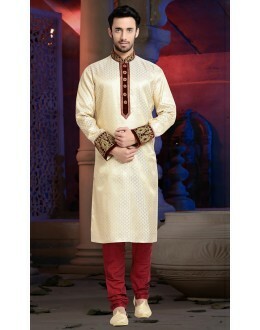 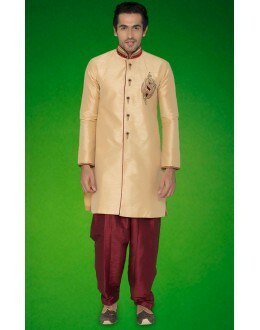 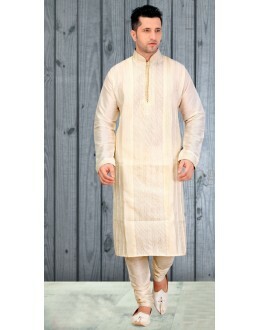 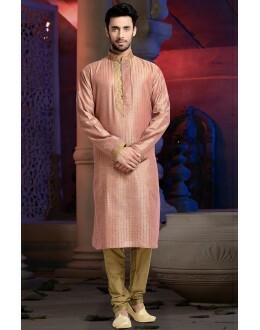 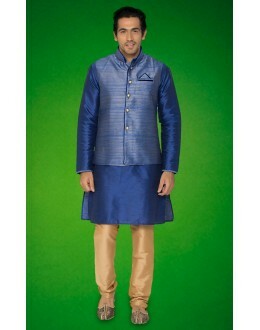 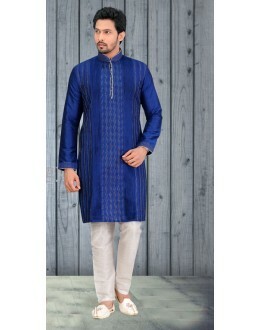 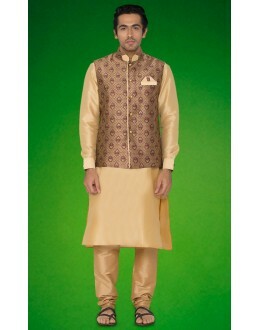 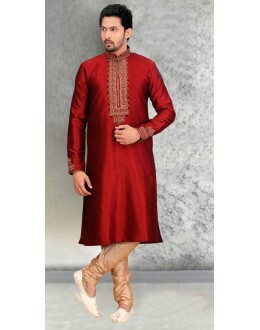 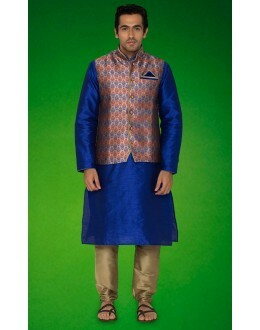 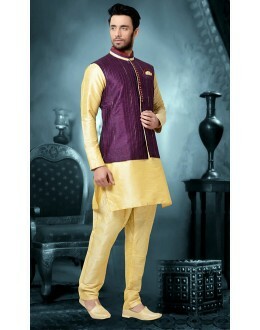 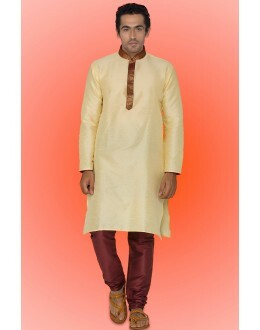 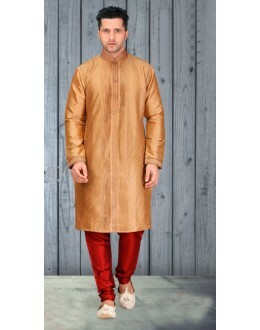 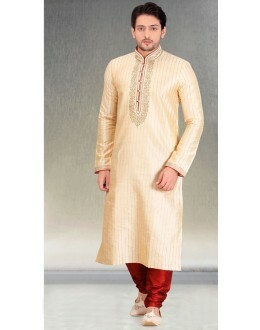 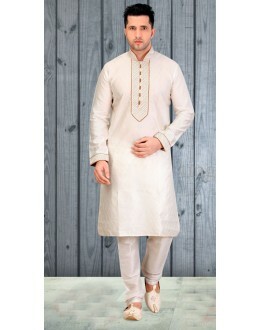 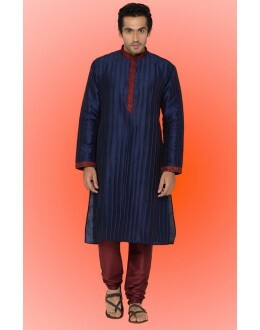 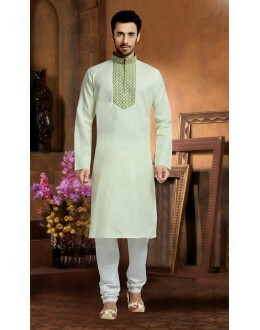 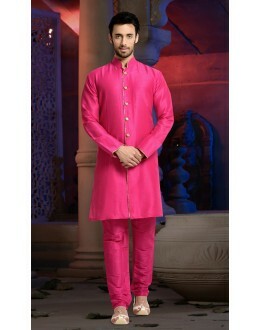 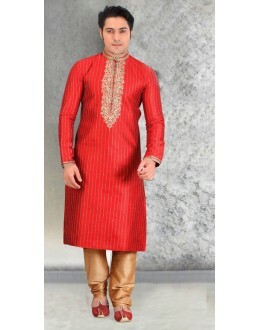 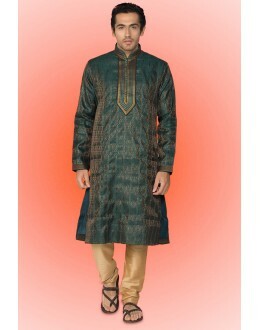 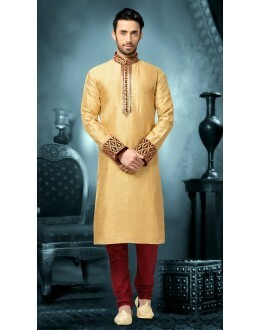 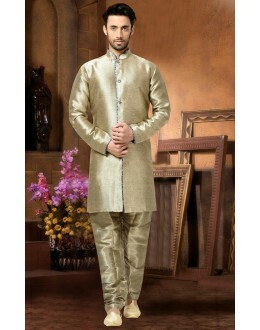 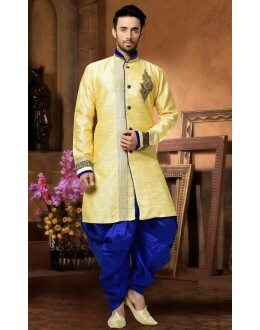 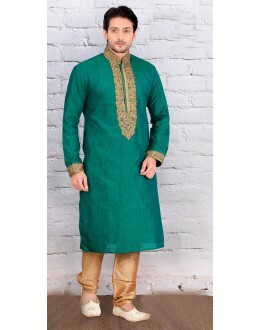 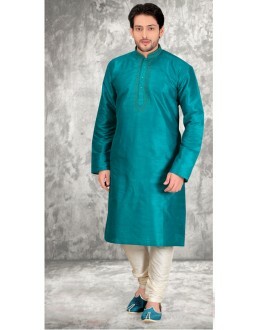 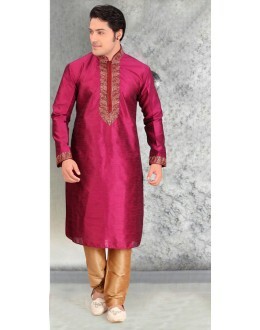 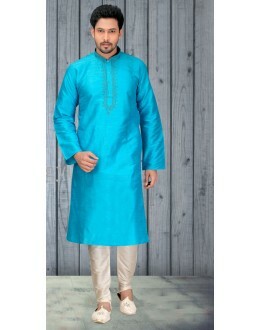 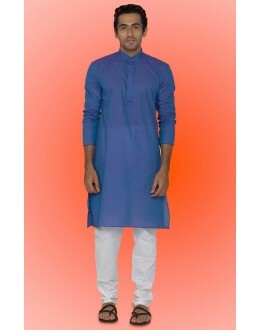 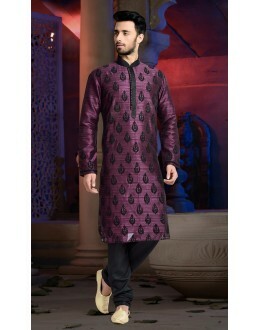 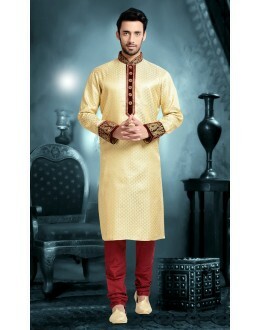 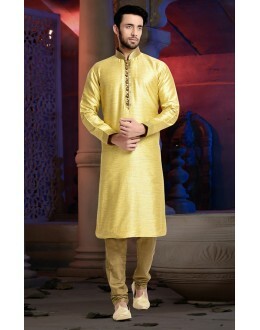 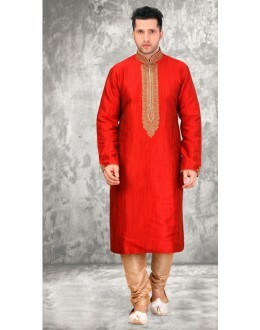 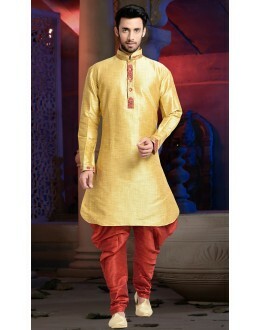 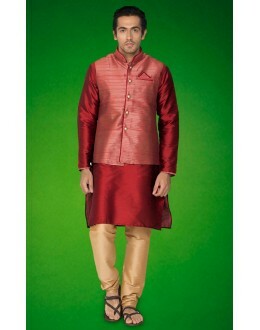 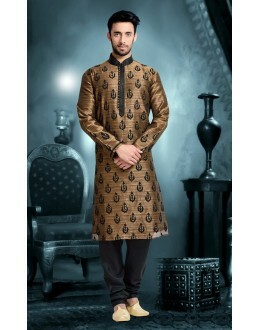 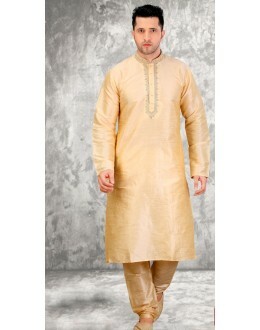 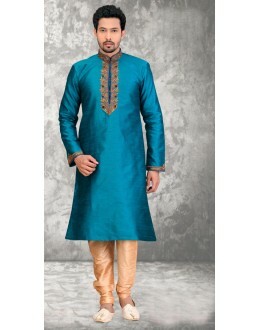 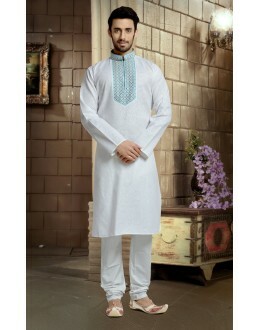 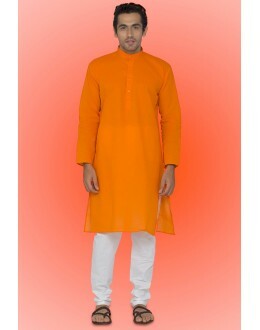 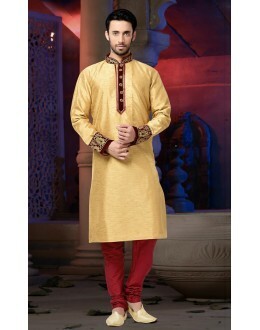 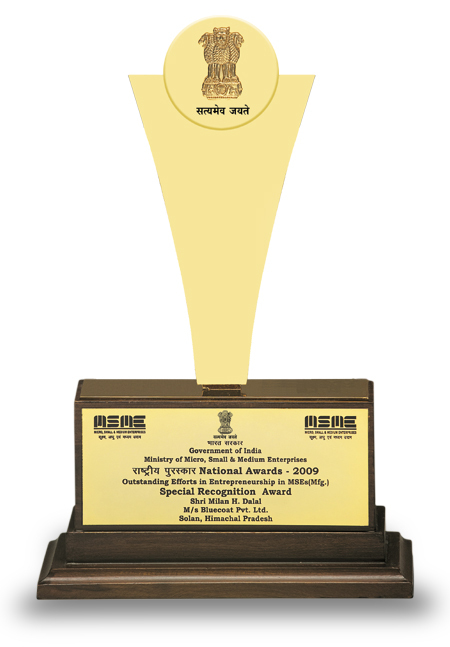 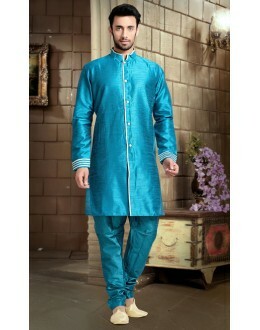 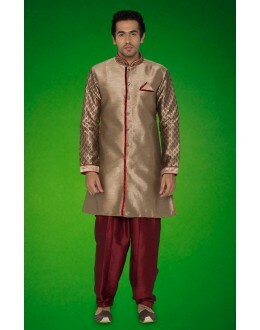 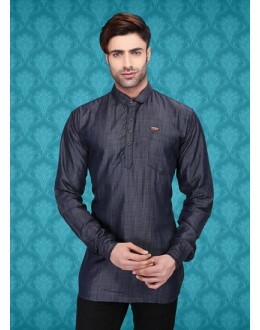 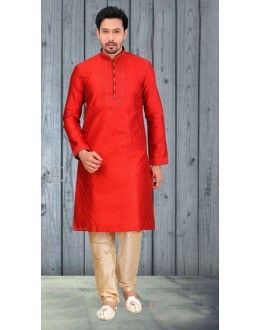 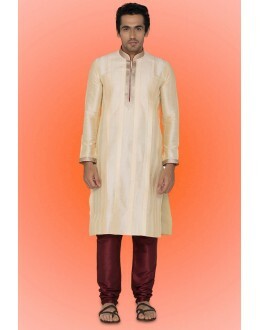 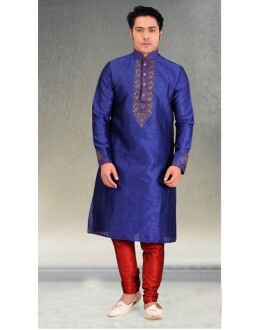 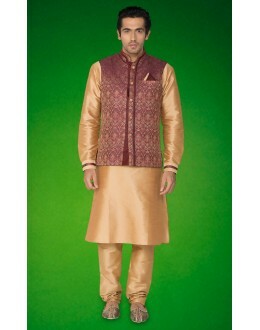 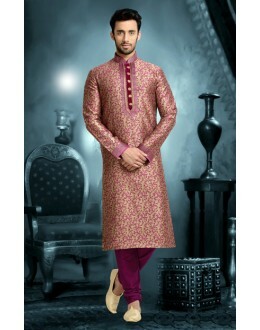 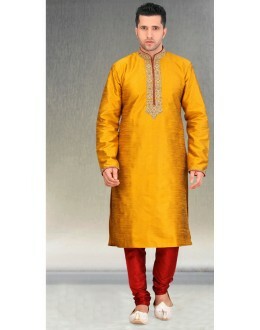 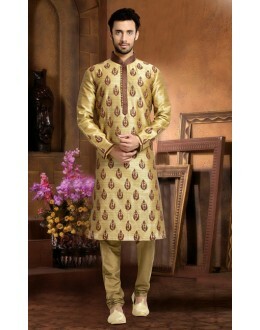 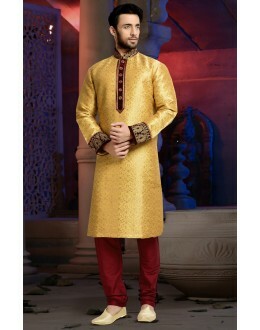 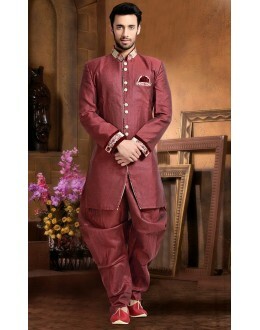 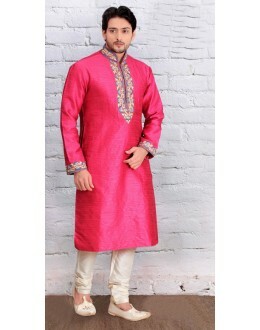 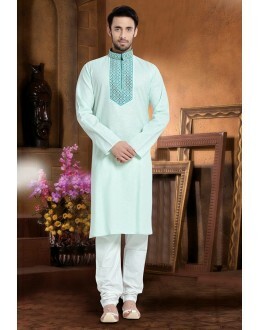 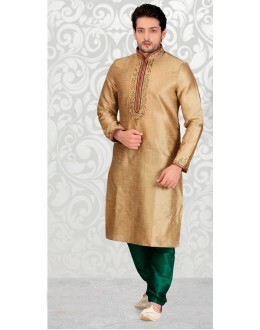 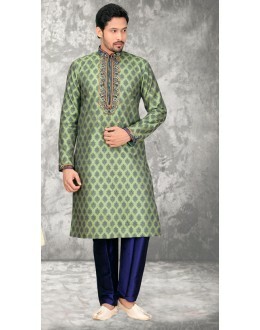 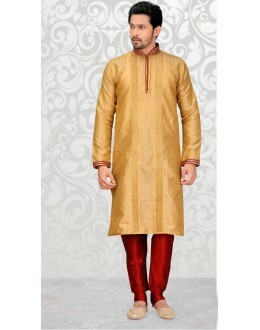 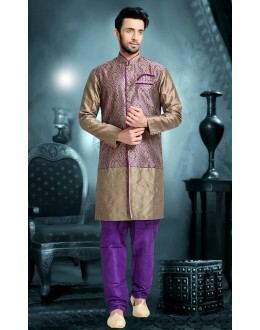 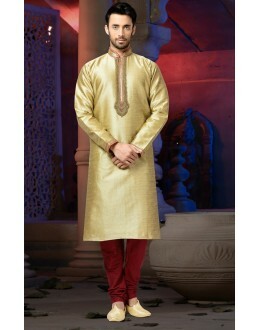 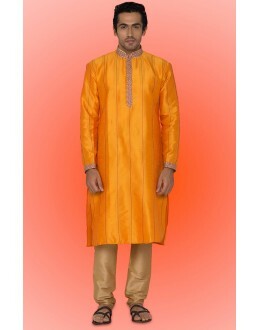 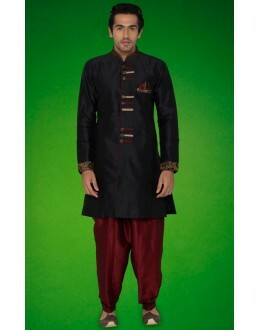 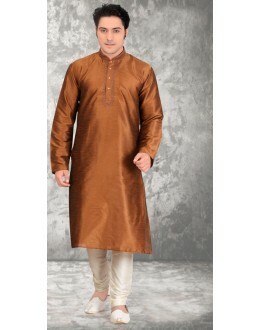 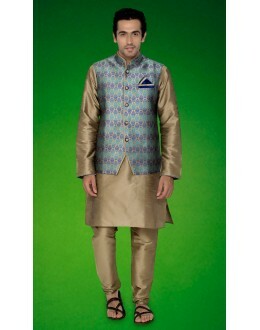 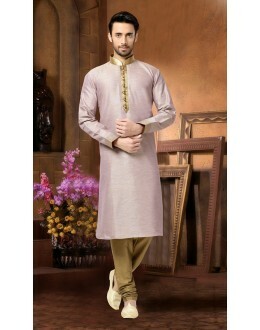 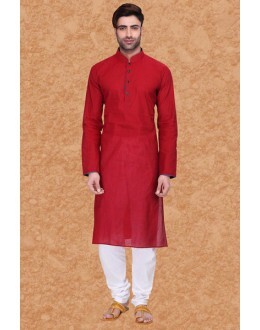 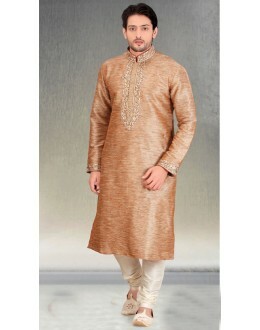 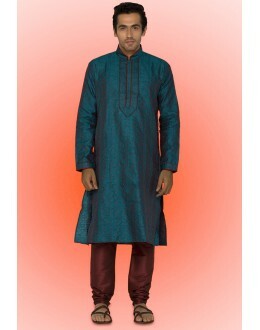 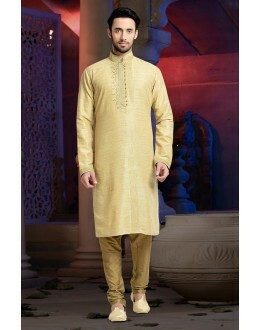 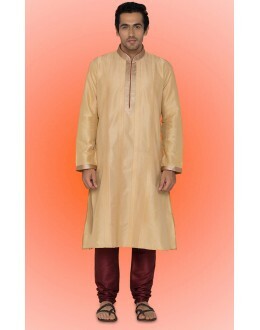 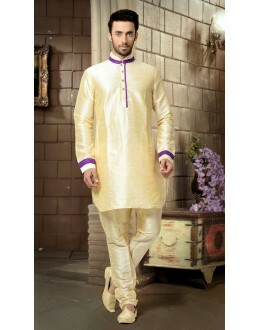 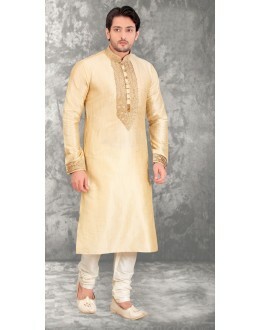 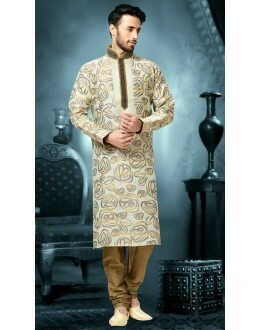 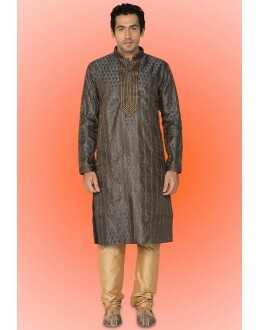 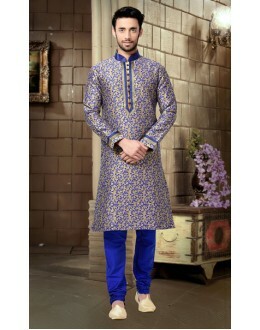 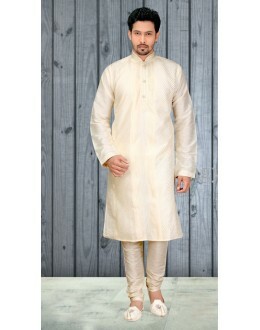 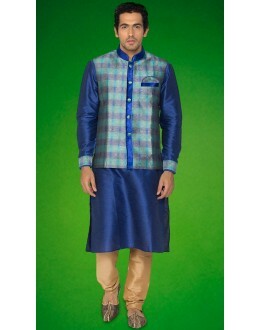 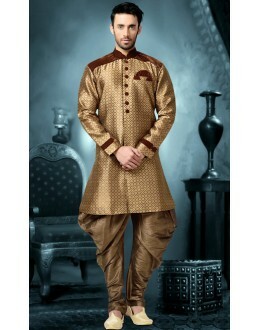 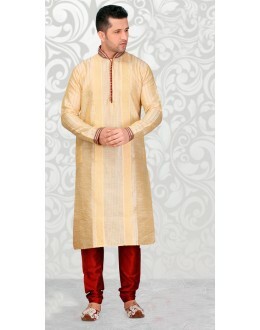 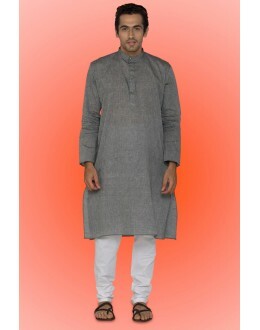 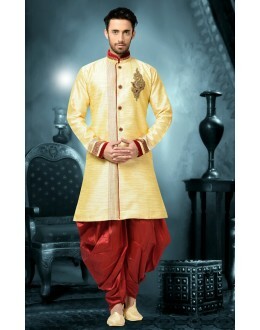 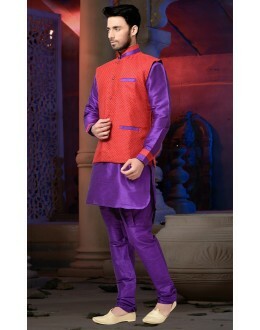 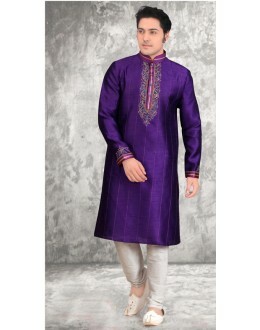 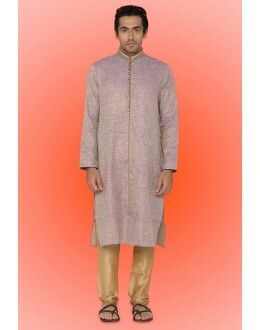 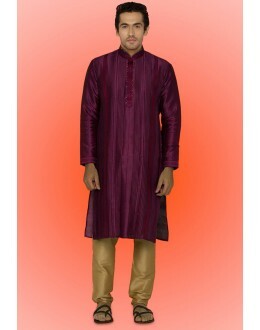 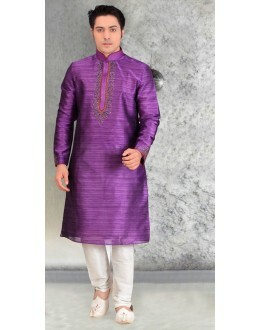 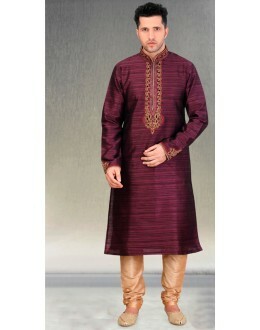 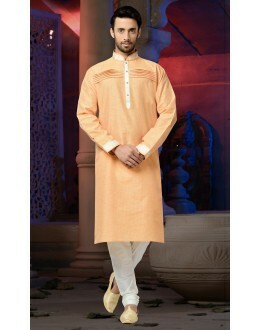 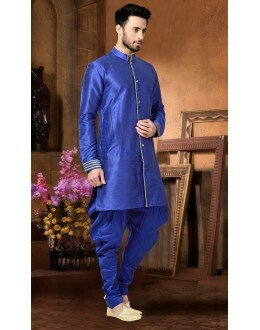 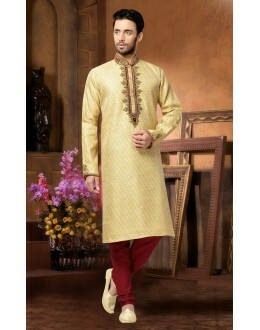 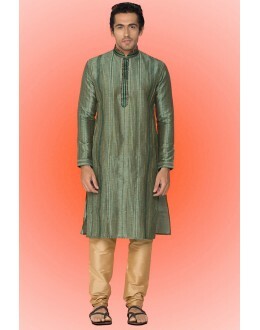 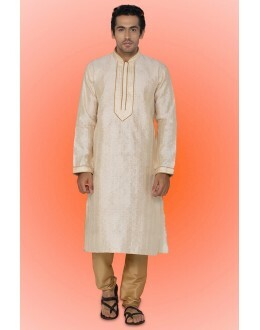 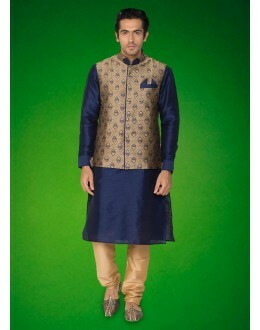 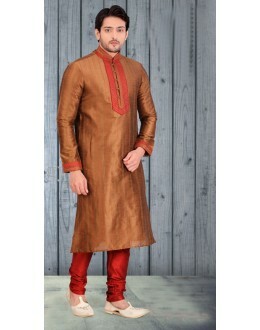 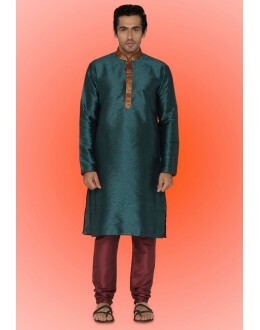 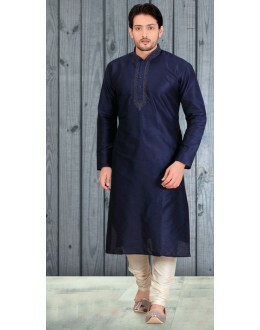 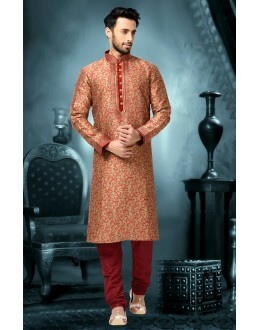 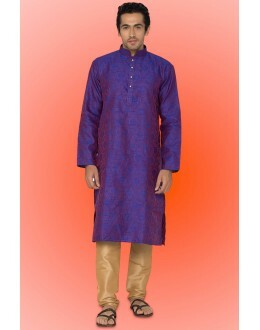 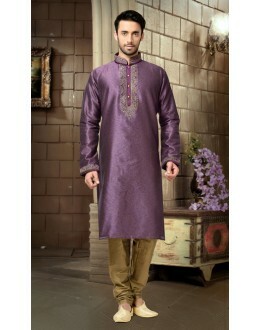 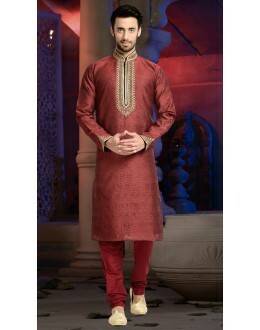 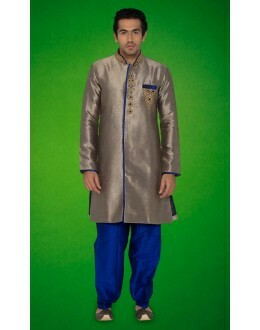 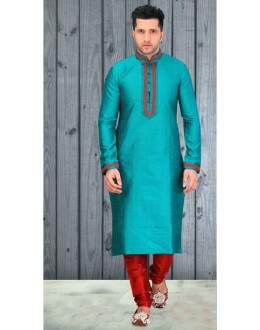 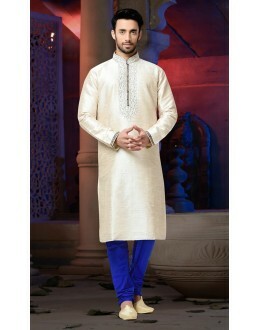 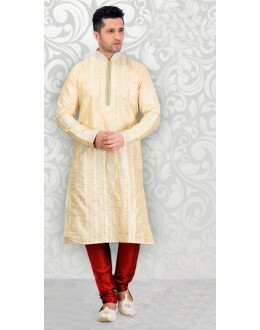 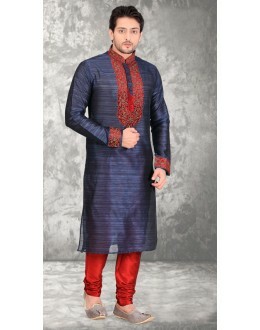 Product Description : Kurta refers to a loose collarless shirt worn by people from South Asia, us..